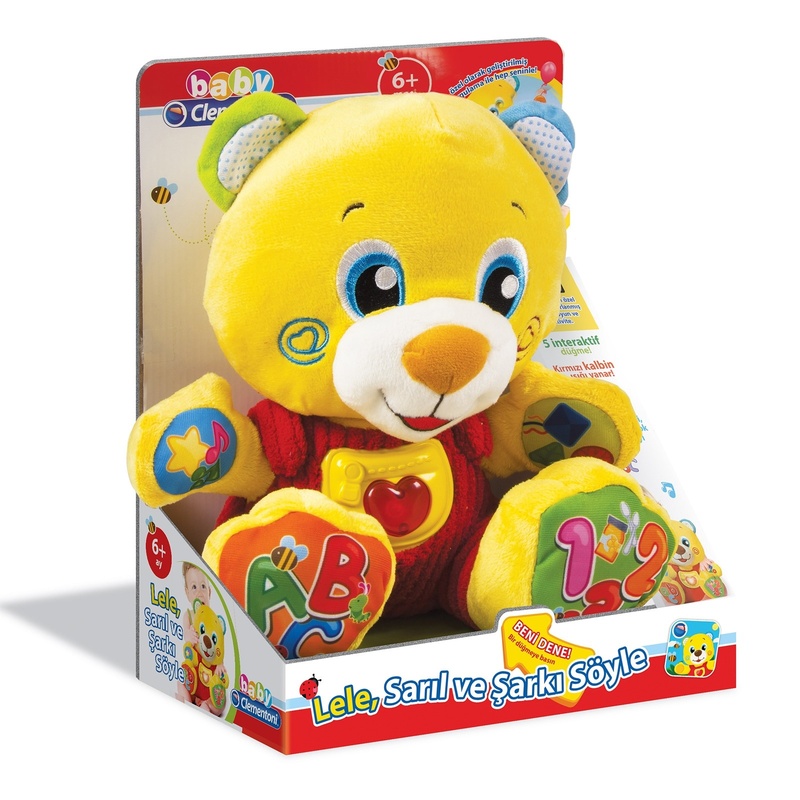 Clementoni Baby Turkish Educational Plush fun time with Lele! Cuddly and talking plush bear offering education and innovation together. With the free web app, you can play games in a more realistic way with Lele animation. 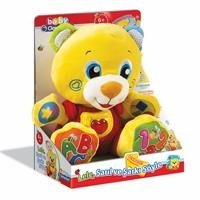 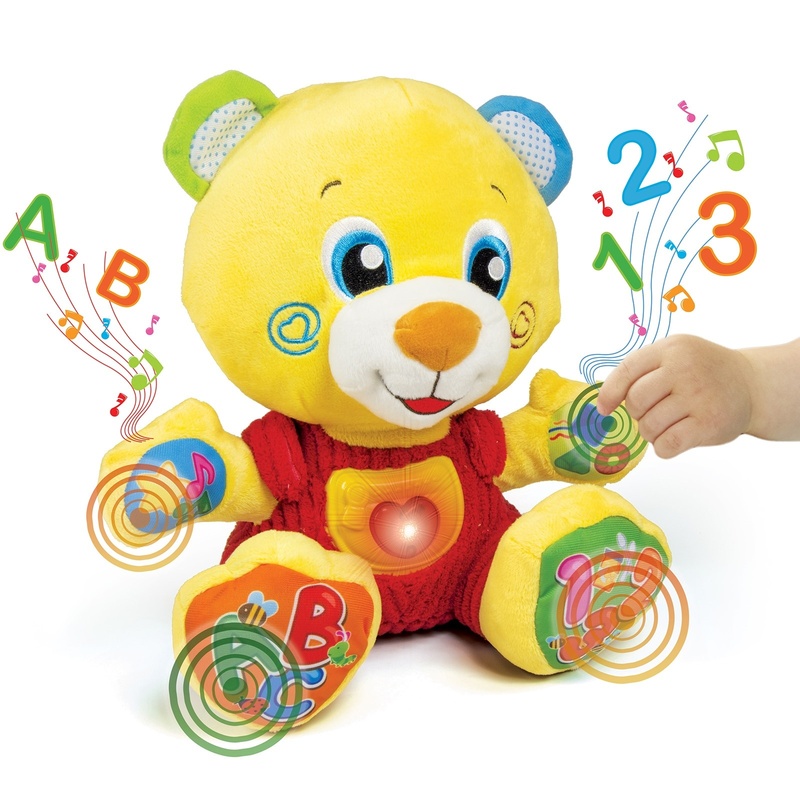 5 interacts when the interactive button is pressed and helps your baby discover initial letters, numbers, shapes and colors. 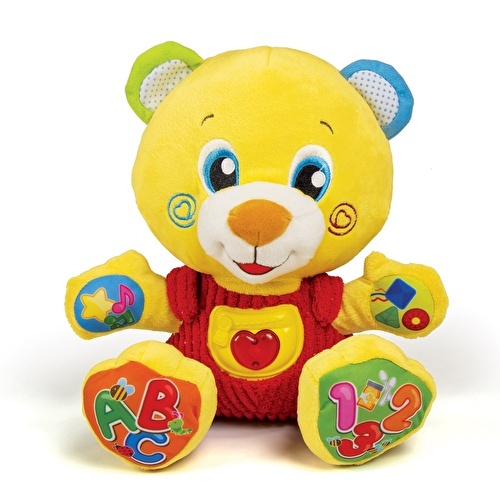 Thanks to fun songs and rhymes, he teaches many new words. 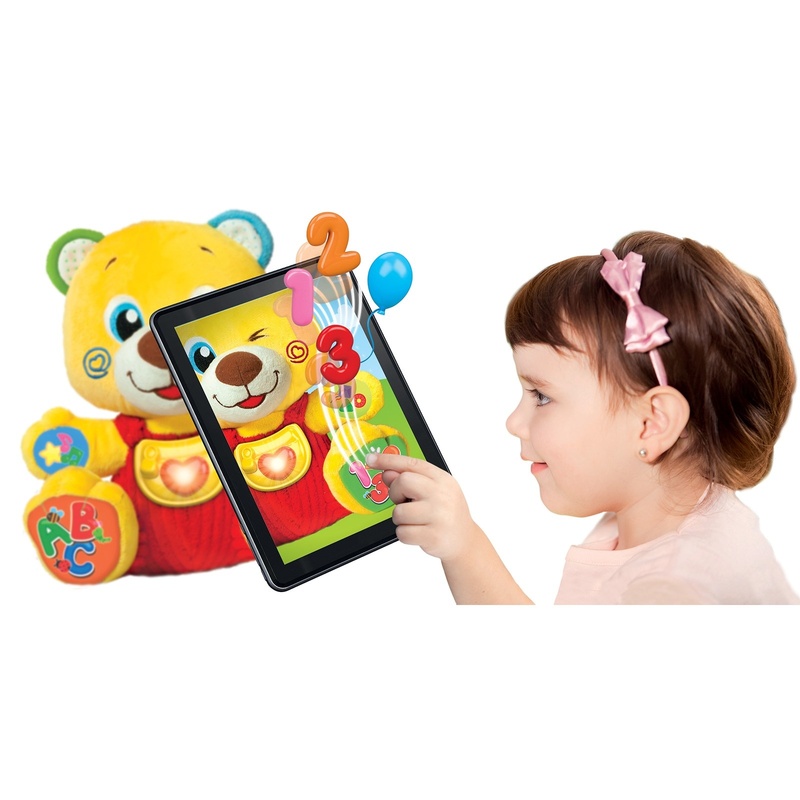 Thanks to its educational content; it helps language learning and sensory development, and leads to the discovery of cause and effect relationship.